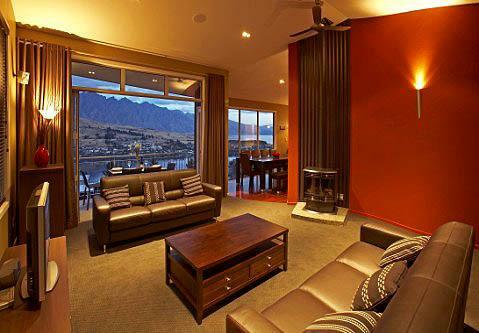 Villa 634 has been designed to help you relax and unwind and to enjoy this wonderful part of New Zealand. 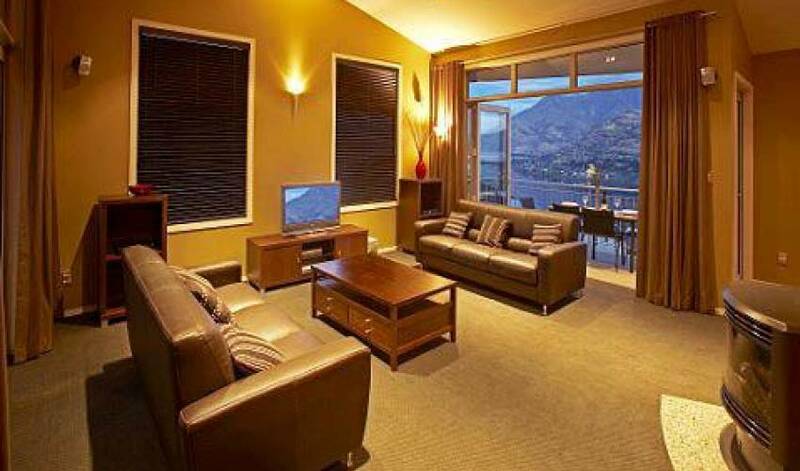 We can accommodate up to 9 people in this spacious and luxurious property. Our aim is to provide you with those little extras that go a long way to ensure you have a truly memorable experience and find it hard to leave. We will meet you at Villa 634 with complementary bottles of wine on your arrival and show you around. We can also arrange anything extra for you, from having your groceries stocked on your arrival through to arranging your own personal chef for the evening. 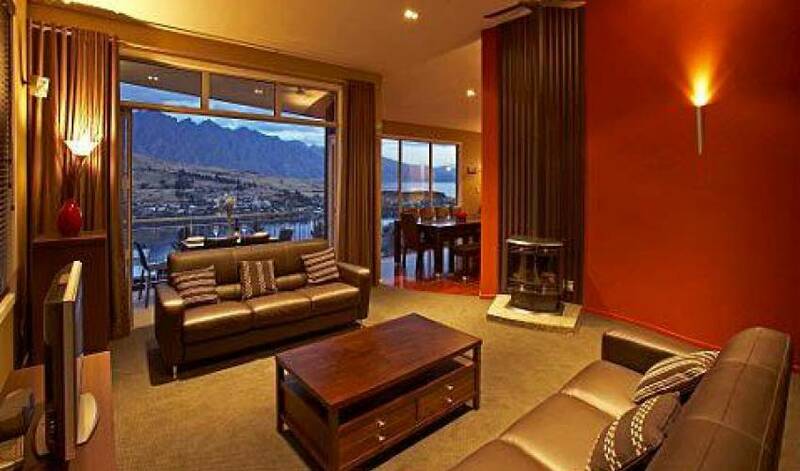 Features of Villa 634 include an eight person luxury spa pool nestled into the mountainside,and looking out over Lake Wakatipu and the Remarkables mountain range, fabulous indoor and outdoor living, underfloor heating, a centrally positioned gas fire and large floor to ceiling feature windows to capture the stunning views. Villa 634 also features piped ceiling music to lounge, dining room, kitchen and bathrooms and outdoor living areas. Concierge services are provided and can arrange a multitude of requests, from having your fridge stocked with groceries, through to things such as car hire, shopping, golf and skiing trips, fishing tours, helicopter rides,babysitting and extreme sports activities. We can also arrange on-site catering or anything else you may require for a special occasion. 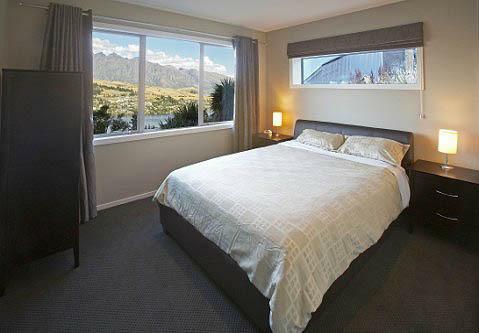 The villa is a short 10 minute drive from Queenstown International Airport along the beautiful shoreline of Lake Wakatipu. 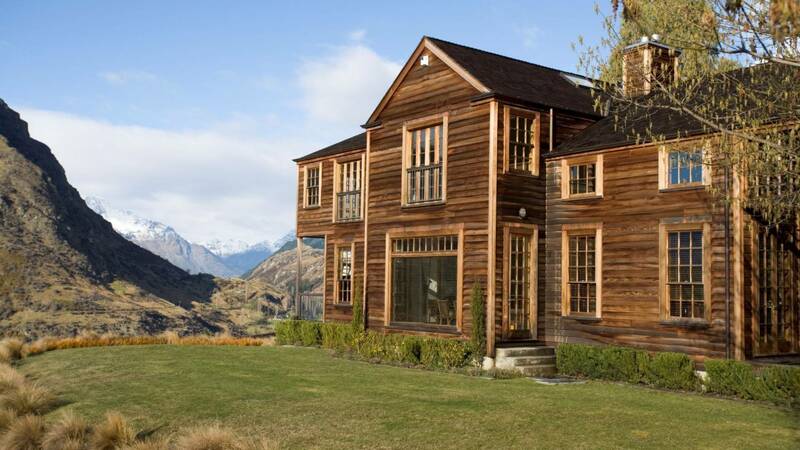 and a 4 minute drive to the centre of Queenstown. 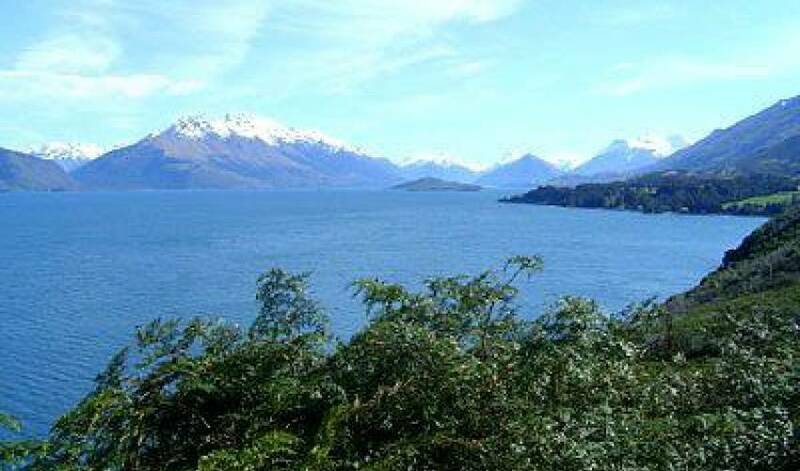 The position of Spaview makes the stunning views all the more incredible. Beautifully designed living space set on three levels. 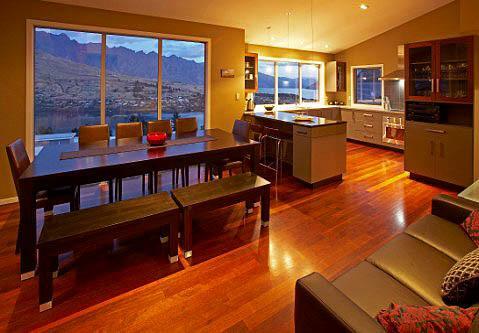 Large open plan living, dining and kitchen areas. Large gas fire and full underfloor heating. Furnished with contemporary pieces chosen with comfort and style in mind. Latest technology surround sound home theatre system extending outside to patio and spa pool areas. 2 large screen LCD TV's and DVD. Sky digital cable television including all movie and sports channels. 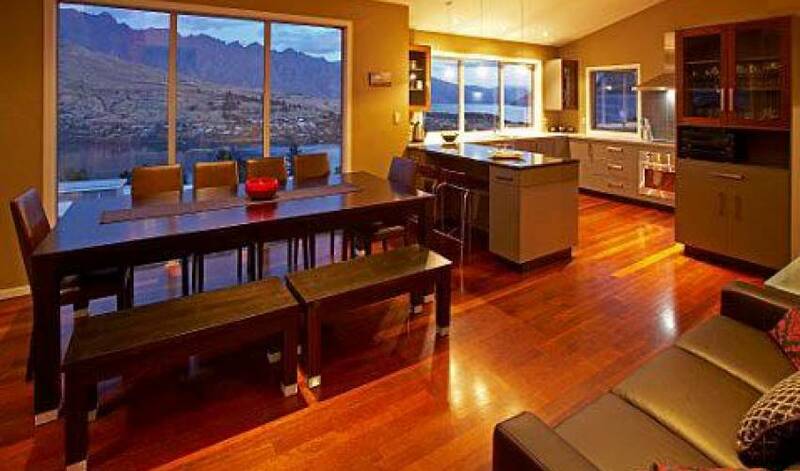 Large fully fitted kitchen with all appliances selected for style and ease of use. Console desk with phone and broadband internet access port. 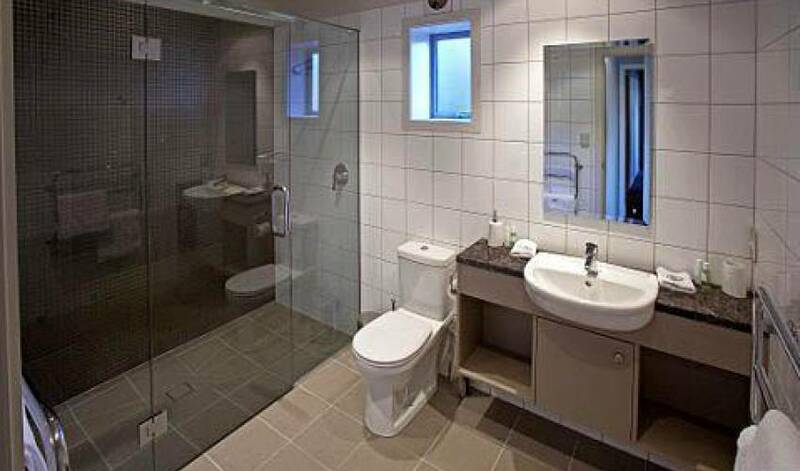 Guest toilet and fully fitted laundry. Balcony and large outdoor patio area. Double garage with remote control door opener and ski drying cupboard. 5 stunning bedrooms to choose from. Bedroom 2 with Queen bed. Bedroom 3 with Queen bed. Bedroom 5 King Single bed. Electric blankets and clock radio in each bedroom. 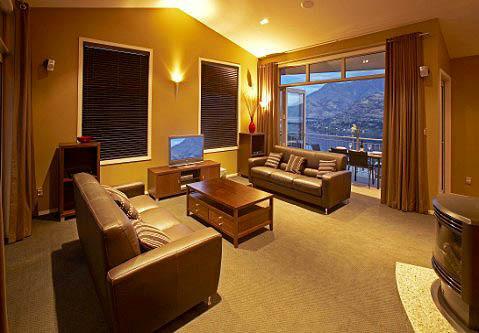 Fully serviced with towels, linen, bathrobes and essential toiletries. 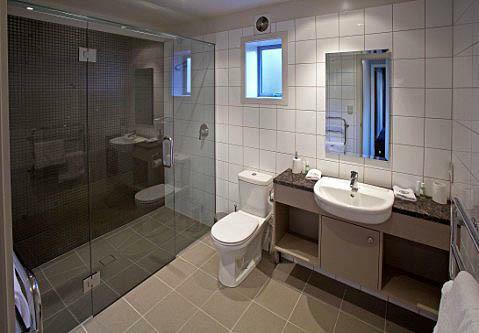 2 double walk-in shower rooms and 1 single shower. Large luxurious bath with piped ceiling music. Tastefully fitted with ceramic tiles and granite vanities. 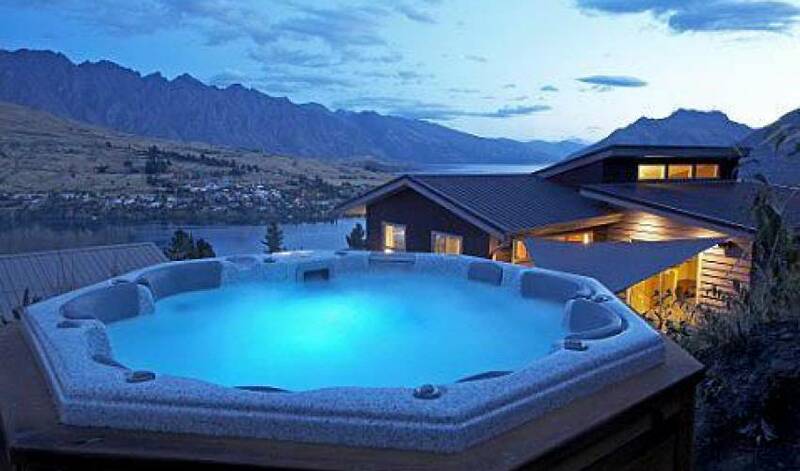 Relax in your own huge 1600 litre luxury spa pool. Seating 8 people each with padded head rest. 36 jets to soothe aches and pains. Located high above the property for picture perfect views. 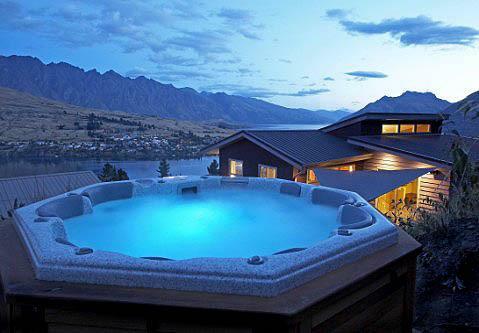 Outdoor stereo system to enjoy whilst in the spa. Our peak months are from July â€“ September and from December to April. Our off-peak months are from May â€“ June and from October to November. 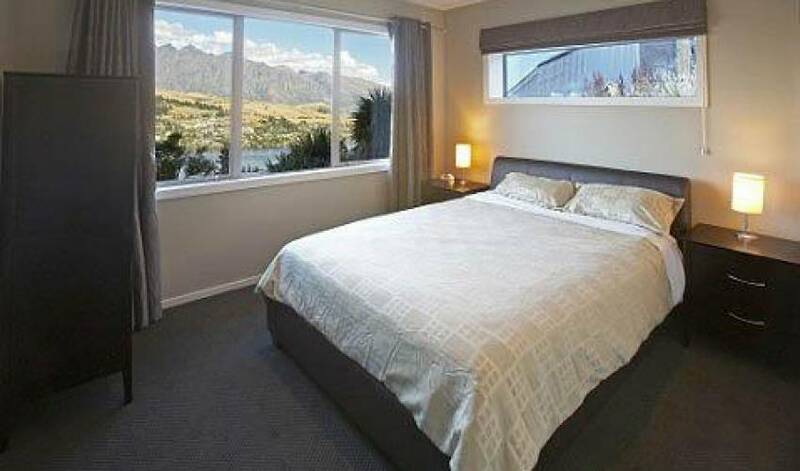 A minimum of 3 nights per stay is required. A maximum of 9 guests per night. Housekeeping every third day is included in the price. 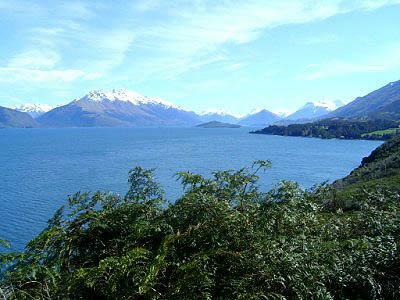 Daily servicing is available on prior request for an additional NZ$100 per service. Broadband internet access and local phone calls are free of charge.